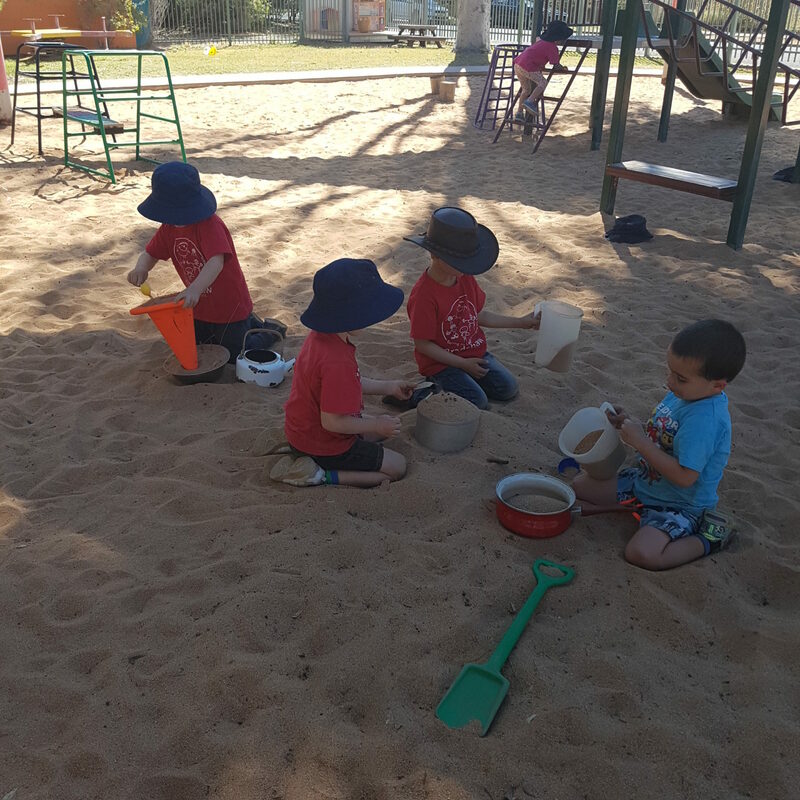 Bradshaw Primary School has been providing quality preschool educational programs in Alice Springs since 1974. We have continued to strive for excellence in a relaxed, friendly and caring atmosphere that offers all families an opportunity to become involved in their children’s first experiences of schooling. Children are central to everything we do and families are our partners on this journey. Practices at Bradshaw Preschool have been rated as exceeding the National Quality Standards. Preschool staff take a collaborative approach to operations. This involves developing policies and procedures that include ideas and suggestions from staff, families and students. High quality early learning that involves each child, family and our community is our major goal. Giving children the chance to love learning through a play based setting allows them to grow and strengthen who they are, what they’re good at and to introduce them to the marvels of the world. Bradshaw Preschool operates four classes, two on Monday/Tuesdays and two on Thursday/Fridays. The groups alternate for a half day on Wednesdays. The building is made up of two units with adjoining kitchen, library, bathroom and outdoor play facilities. Our Preschool values the importance of play in assisting children to learn. 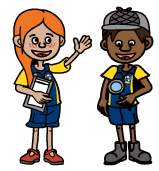 Through the process of exploration children practice and develop skills in all areas of development; physically, socially, cognitively, emotionally, and creatively. All children are adventurers, explorers, creators and inventors. Educators at our preschool strive to develop independent, cooperative, persistent, risk taking, wondering and adaptable learners who will always feel safe and respected while here. We respect that children come with vast cultural and experiential knowledge. We encourage them to share this knowledge and make choices about their learning that suit their interests and keep their brains active. Our Preschool values and respects the partnership between staff and families in caring for and educating their children through developing a supportive, nurturing and secure environment. Parents are always welcome and are encouraged to participate in the daily operations of the preschool. Our Preschool forms a part of the Bradshaw Primary School and shares its vision in encouraging and promoting a community that values and celebrates its diversity and culture to produce high educational excellence for all students. Bradshaw Preschool values the importance of continued professional development in the setting of goals and the systematic evaluation and review of everyday practice to ensure and maintain high quality education.